It’s so much fun spotting Neil everywhere in scotland! WOW I had such a wonderful weekend at TB&TB musical last weekend! it actually brought me and my friend to tears, it was so beautiful! Whilst I was up in that neck of the woods, I also got to take a quick peek at my latest illustration for Queen’s Hall Theatre! 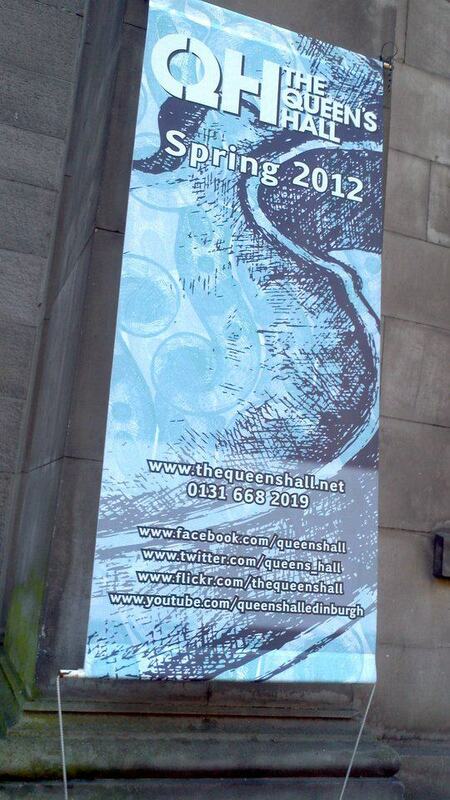 banners along the building wall and on the brochures too! 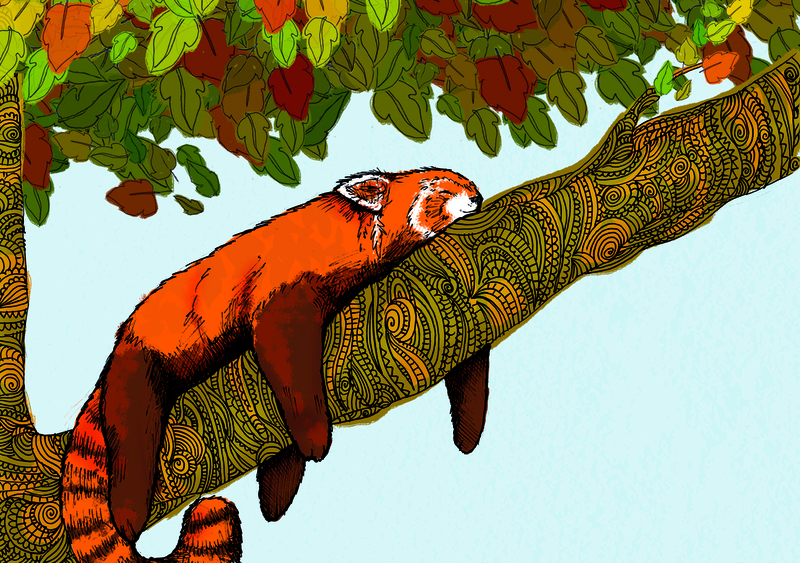 Also, I FINALLY set up a tumblr account! Sorry for the rather eclectic post! Life is rather hectic at the mo! 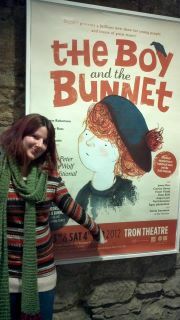 Sunday Herald Boy & the Bunnet sneak peek! 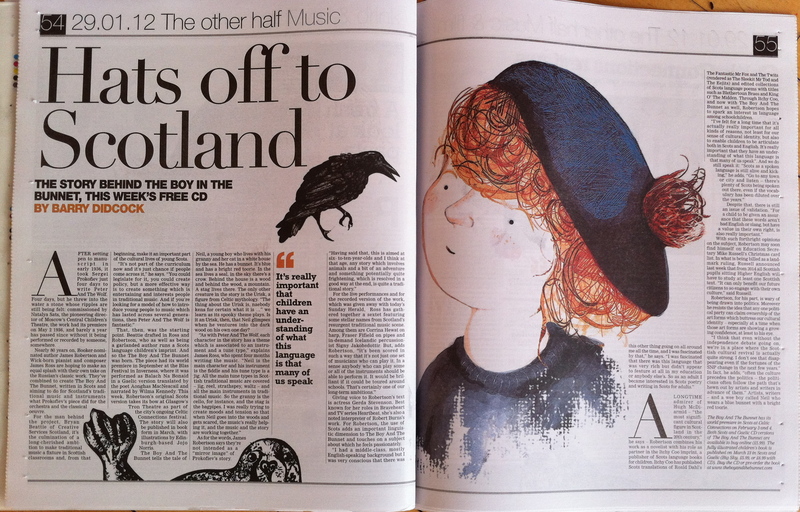 Sunday Herald double page spread! 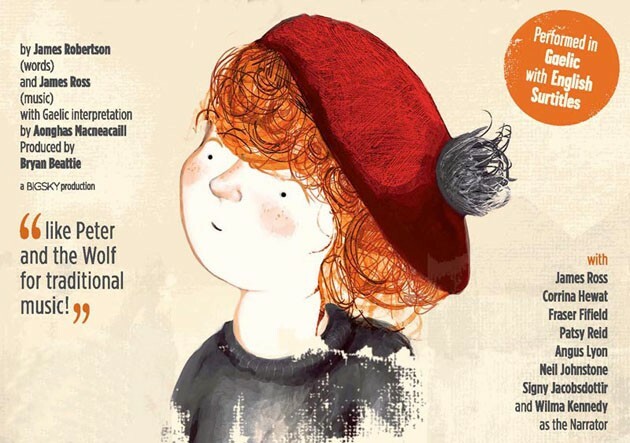 You are currently browsing the Boy and the Bunnet category at Jojo Norris Illustration.